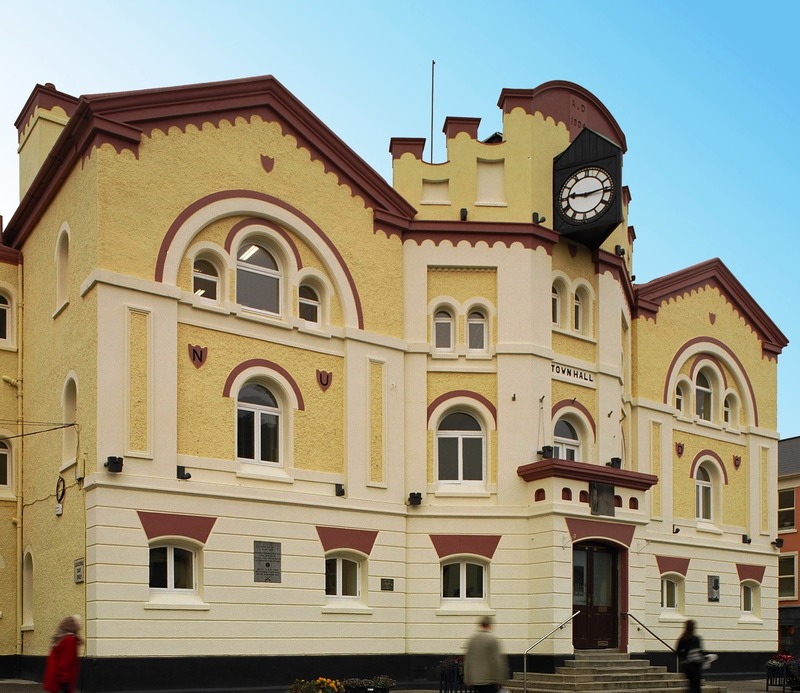 Naas Town Hall required the replacement of historical casement style windows. Signature Windows and Doors supplied and installed bespoke arched top curved casement wood windows units to match the building historical detail. 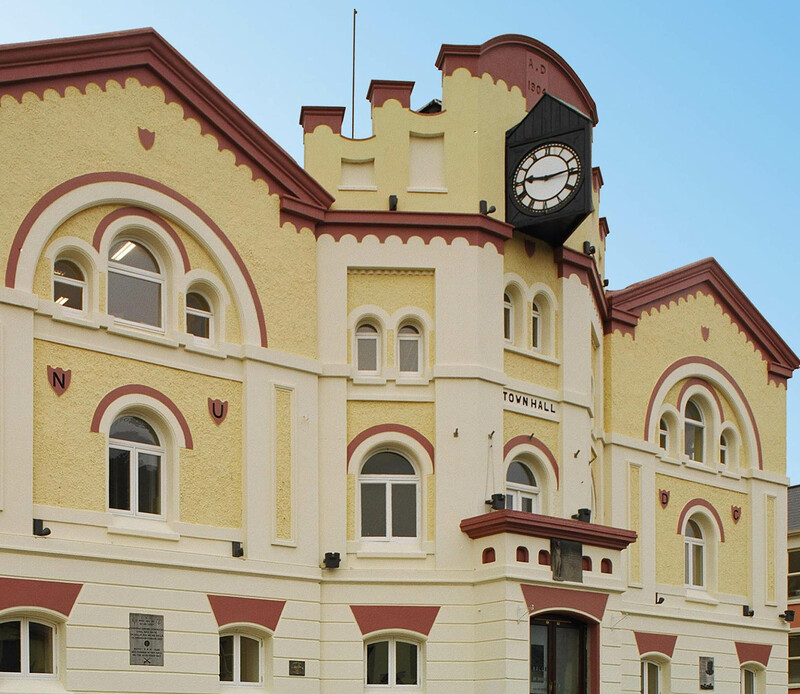 This landmark building in the centre of Naas was originally constructed in the 1850’s. In 1904 the building was modified and extended to provide a meeting chamber for the local Town Council. Its present day façade dates from this time. Approval was granted by the Conservation Officer of Naas Urban District Council to replace the original windows with customised Signature units. Signature Windows were chosen to carry out the work for a number of reasons: the customisation capability of the product to match historical detail, the ability of the company to provide a fully finished painted window, the experience and reputation of the dedicated Signature Installation team in the area of sensitive replacement and the extensive warranties and after sales service. The window style was a customised arch top curved French casement window with internal architrave and mouldings to match the original. The Town Hall had to continue business as usual so the replacement work was carried out without causing disruption. Fully painted customised arch top curved casement wood windows with moulding and architrave to interior.